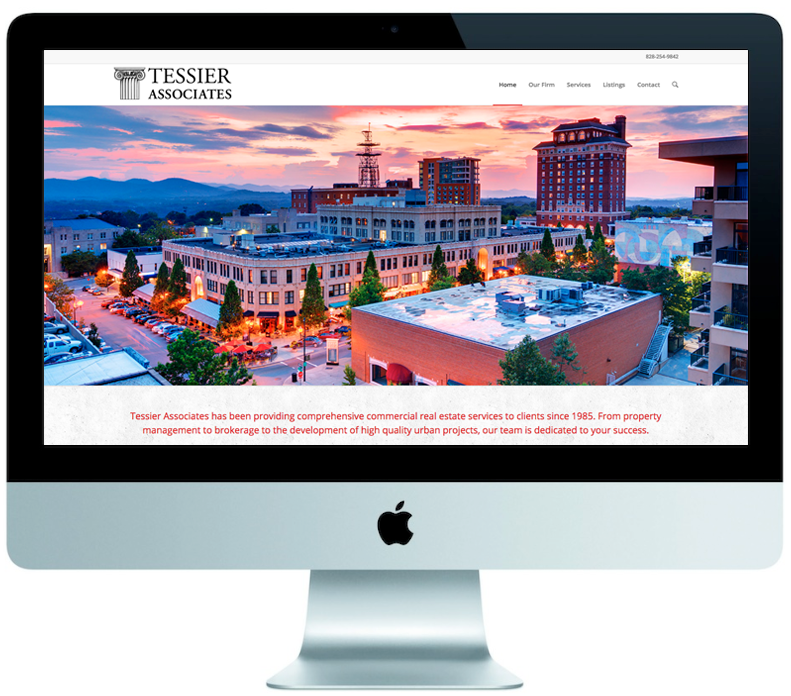 When it comes to real estate in Asheville, Tessier Associates does it all. We’re proud to have collaborated with their team (who also happen to be neighbors here at Capital Center) on their new website, which highlights their expertise in Brokerage, Property Management and Planning and Development. We took a versatile WordPress template and customized it to create a clean, modern site that’s easy on the eyes and a breeze to navigate. Copyright © 2014 Market Connections. All Rights Reserved.